In 2012, Johnson & Johnson agreed to pay up to $2.2 billion to settle a federal investigation into its sales practices. But, according to The Wall Street Journal, the drug giant is now threatening to back out of the deal if forced to admit that it downplayed risks associated with its prescription drug Risperdal. Risperdal is an antipsychotic drug manufactured by J&J and marketed by J&J business unit Janssen Pharmaceuticals. Risperdal received FDA approval in 1993 as an adult schizophrenia treatment and again, in 2003, for adult bipolar disorder. 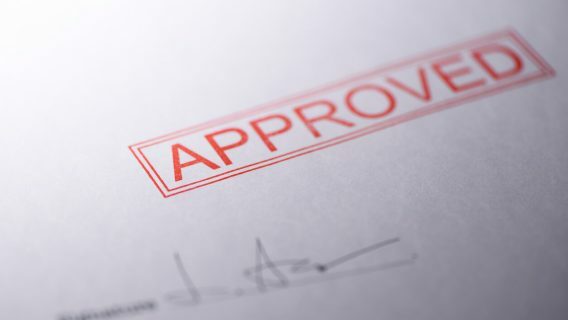 The FDA gave Johnson & Johnson the green light to market Risperdal for use in children for the first time in 2006. But government investigators are concerned about the data J&J submitted to obtain that approval, including a 2003 study published in the Journal of Clinical Psychiatry and sponsored by J&J. According to former FDA commissioner David Kessler, that study did not objectively present data about elevated levels of the hormone prolactin, which can cause male breast development. Specifically, it did not report information about side effects in adolescent boys and significant increases in prolactin over four weeks of treatment with Risperdal. He concluded that the study “significantly misled physicians” about the incidence of male breast development in children and adolescents taking Risperdal. Further raising further eyebrows about J&J’s marketing tactics are allegations that it actually began targeting doctors who treat children before the FDA approved use in that age group. According to a former J&J sales manager, the company urged salespeople to visit doctors who treat children as early as 2003. Kessler dates the illegal marketing even earlier, citing Janssen’s promotion of the drug to doctors at pediatric symposia in 2002. In either case, the marketing activities predated the required FDA approval. Risperdal received approval as a treatment for irritability in 5- to 16-year olds with autistic disorder in 2006. It received approvals as treatments for bipolar I disorder in children and adolescent schizophrenia in 2007. Kessler, also a trained pediatrician, believes that Risperdal was promoted for off-label uses and illegally marketed without FDA approval to children. His statements were part of written expert testimony in a Risperdal lawsuit filed in Philadelphia. A statement to Philly.com by the plaintiffs’ attorney suggested that J&J settled four bellwether Risperdal cases shortly before trial in order to avert Kessler’s testimony. Now it appears that Johnson & Johnson wants to avert more Risperdal lawsuits by rejecting settlement terms sought by federal prosecutors. According to The Wall Street Journal, the Department of Justice wants J&J to admit that it downplayed exactly how much Risperdal increases prolactin in children. But J&J is worried about how such an admission could affect hundreds of pending Risperdal lawsuits. It wants the government to stop pursuing the allegations. 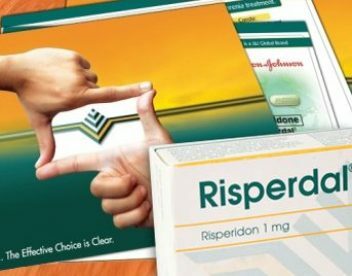 But improper promotion of Risperdal is only one aspect of the allegations the DOJ levied against the drugmaker and its business units in a 2010 complaint. Prosecutors also alleged that J&J paid tens of millions of dollars in kickbacks to Omnicare Inc., the nation’s largest pharmacy, to boost its sales in nursing homes. In July 2012, the government and J&J agreed to settle its investigations of J&J’s promotion of heart-failure drug Natrecor, Risperdal, and Invega, another schizophrenia treatment. If salvaged, the $2.2 billion agreement will reportedly include $400 million in fines over Risperdal. It would be the latest in a growing pile of Risperdal-related settlements, including agreements for dozens of civil lawsuits and multiple government investigations. 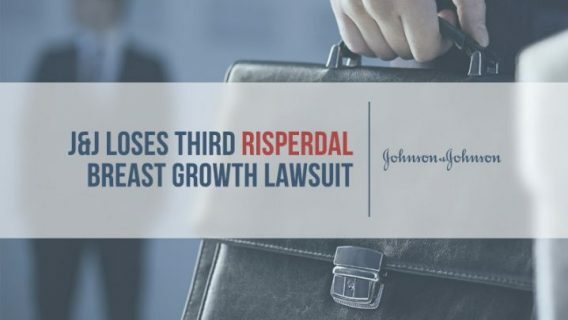 In August 2012, J&J and Janssen reached a $181 million settlement with 36 states and the District of Columbia over off-label promotion of Risperdal and Invega. According to a press release issued by New York Attorney General Eric T. Scneiderman, the settlement also prohibited Janssen from, among other misconduct, promoting the drugs for off-label uses (e.g., elderly dementia, depression, anxiety) and misusing continuing medical education programs for marketing purposes. It requires Janssen to report research results more objectively and also make other improvements to how it discloses drug risks. In 2010, Louisiana won a $257.7 million award against J&J for defrauding the state Medicaid program and not disclosing Risperdal health risks. In 2011, South Carolina won a $327 million court award against J&J over claims it sent misleading marketing letters to doctors. In March 2012, Texas and J&J reached a $158 million settlement over Risperdal marketing to residents in the Medicaid program. In April 2012, Arkansas won a $1.2 billion award against J&J, including $1.19 billion for Medicaid fraud and $11 million for violations of its deceptive practices act. Notably, J&J experienced this string of losses before reaching its preliminary settlement with the DOJ. It has also settled dozens more cases since settling the bellwether Risperdal lawsuits last October. But government and personal injury lawsuits continue to mount. Kentucky’s attorney general sued Johnson & Johnson and Janssen in May 2013. The state alleges that J&J hid dangerous side effects of Risperdal, including diabetes, substantial weight gain, stroke and male breast development. As of May, the companies also faced over 400 Risperdal personal injury lawsuits by injured young men and boys, with more case filings expected. 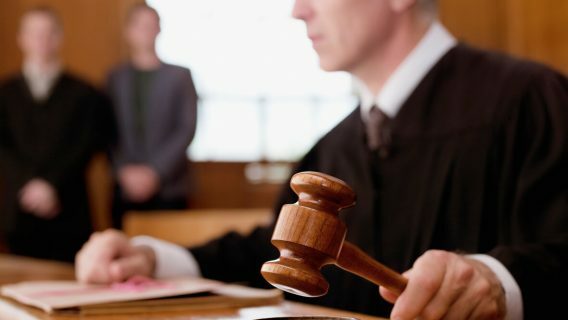 It remains to be seen how the most recent lawsuits will affect J&J’s cooperation in settlement of the DOJ investigation and the pending lawsuits. 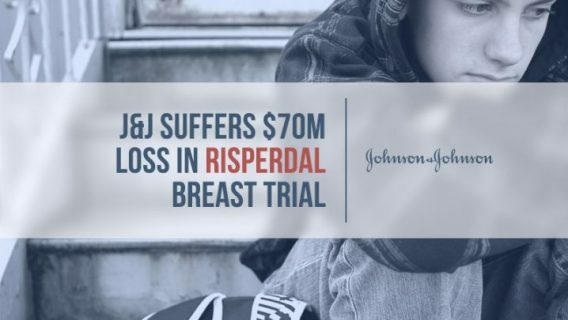 Meanwhile, J&J continues to deny liability for Risperdal injuries. Rockoff, J. (2013, May 9). J&J Balks on Deal to Settle U.S. Probe. The Wall Street Journal. Rockoff, J., & Lublin, J. (2012, July 19). J&J Penalty May Total $2.2 Billion. The Wall Street Journal.